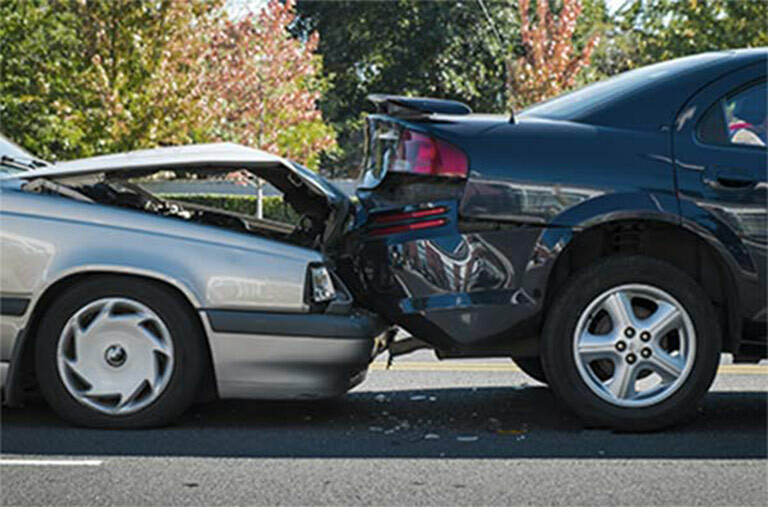 Involved in a car accident in La Puente and in need of legal help? Our La Puente car accident and injury attorney is available now. 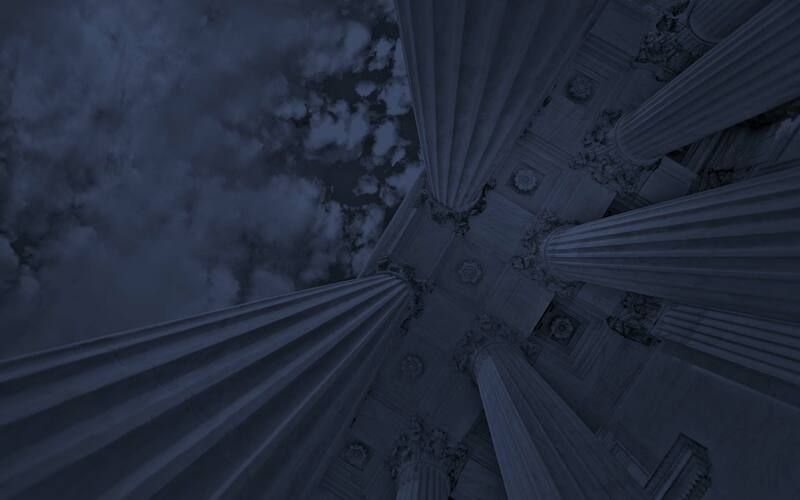 Every second counts and immediate contact with any auto accident attorney is beneficial to your case. See how Attorney Tim McDonough will handle your auto accident case La Puente. 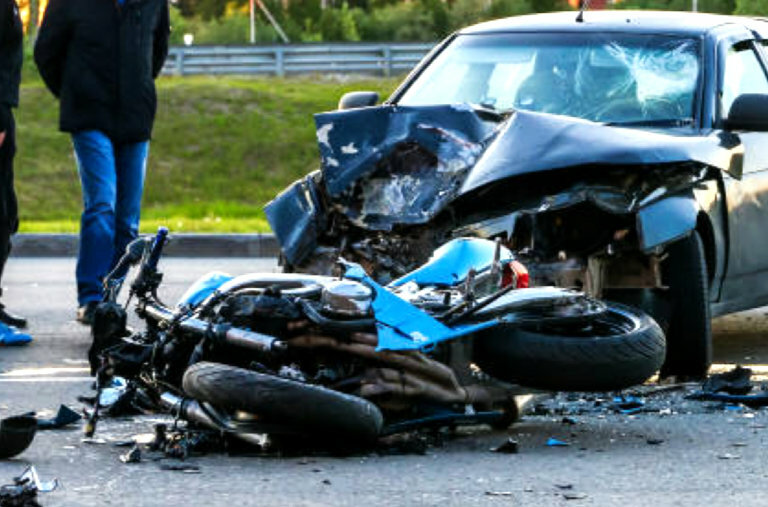 La Puente Motorcycle Accident Attorney since 1989, Timothy A. McDonough Has The Experience To Win! Specializing in compensation for accident victims in La Puente resulting in serious or permanent injury on their motorcycle (cruiser, custom, dual-purpose, dirtbike, standard, sport, touring, etc…), scooter, or moped. La Puente truck accident attorney Tim has the knowledge to win. Being involved in an accident with a semi tractor trailer truck can have disastrous results. Truck Drivers can be negligent to cars, motorcycles, and other vehicles. Semi trailer trucks / 18 wheelers are known for side-swiping when changing lanes with out properly checking blind spots. 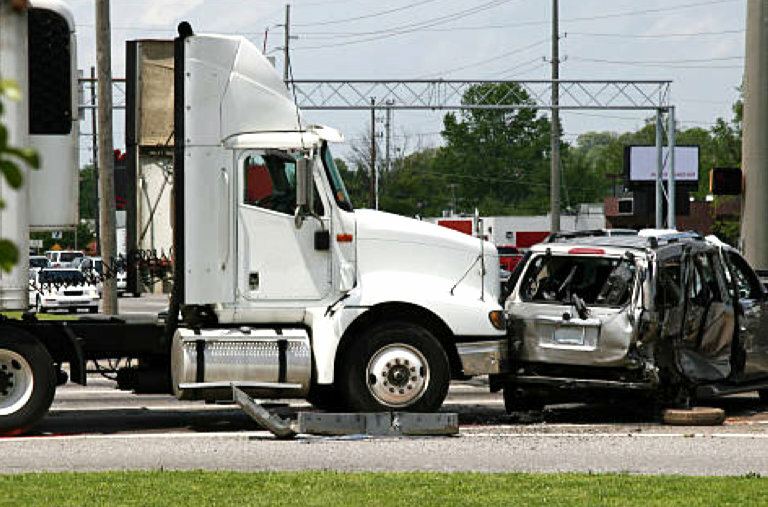 Contact La Puente Truck Accident Attorney Tim. 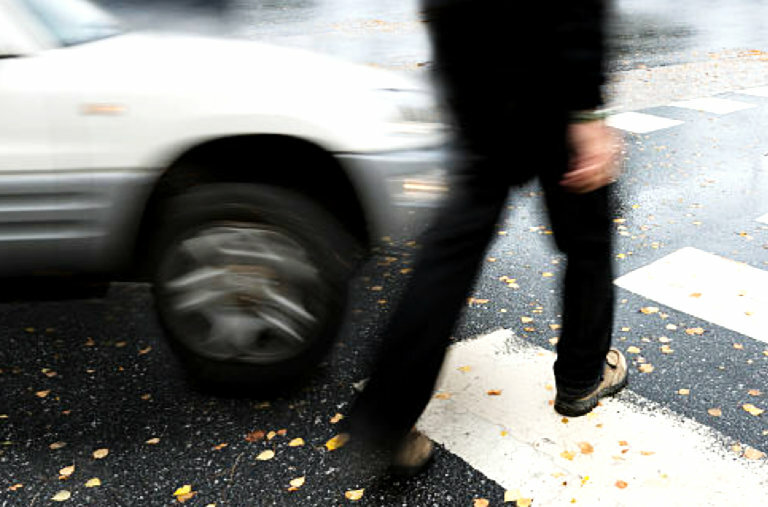 La Puente pedestrian struck by vehicle attorney Tim knows the dangers associated with negligent drivers who are unaware of their surroundings or using unsafe driving practices can end in bad results. There is no reason for any car to hit a person(s), especially when the pedestrian has the right-of- way. Contact La Puente pedestrian hit by vehicle lawyer Tim now. 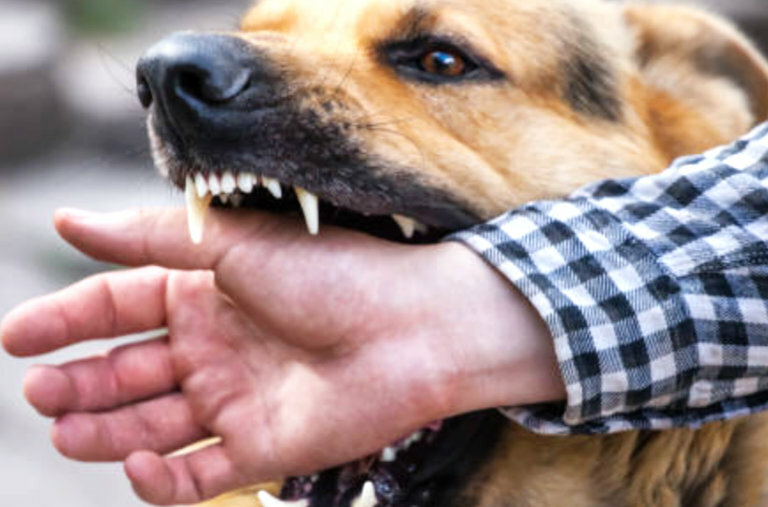 Specializing as a La Puente Dog Bite Attorney in Dog Bite Law since 1989, Tim knows how to compensate individuals or families who are victims of a vicious dog bite or dog attack, attack by dangerous dog breed, and many other cases involving trauma by K9. Contact La Puente Dog Bite Lawyer Tim McDonough. In most personal injury matters, the Lawyer offers a free initial consultation which, in some cases, can be arranged at your place of employment, residence or healthcare facility. The services include but are not limited to the areas above. 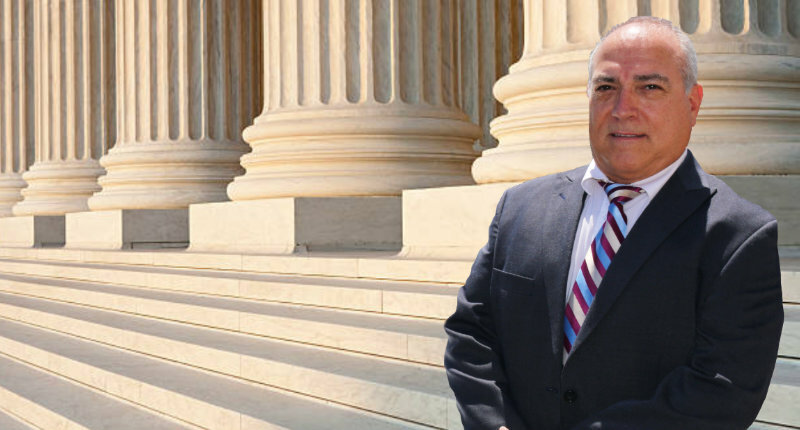 Contact La Puente Personal Injury Attorney Tim Now! La Puente accident victims need help with any kind of legal issues? Contact us now.